I recently posted about protein and the important role it plays in the human body. We took a look at non meat protein sources and I mentioned that I was not going to include soy in that list. Let’s take a look at the pros and cons of soy, and I will let you be the judge of whether or not you want to consume soy as a regular part of your diet. Hold on. What is an antinutrient? An antinutrient is a compound that interferes with the absorption of essential nutrients in the human body. Antinutrients may be natural or synthetic properties. Lectins have been known to cause immune reactions and gastrointestinal problems. Phytates tie up minerals that are essential to our health such as zinc, calcium and iron. I mentioned above that soy contains calcium, however it is not absorbed efficiently. Saponins are linked to leaky gut syndrome because they injure the gut mucosa. You may be wondering what leaky gut is. A leaky gut is when an intestinal lining has large holes in it and feces are able to enter the bloodstream. 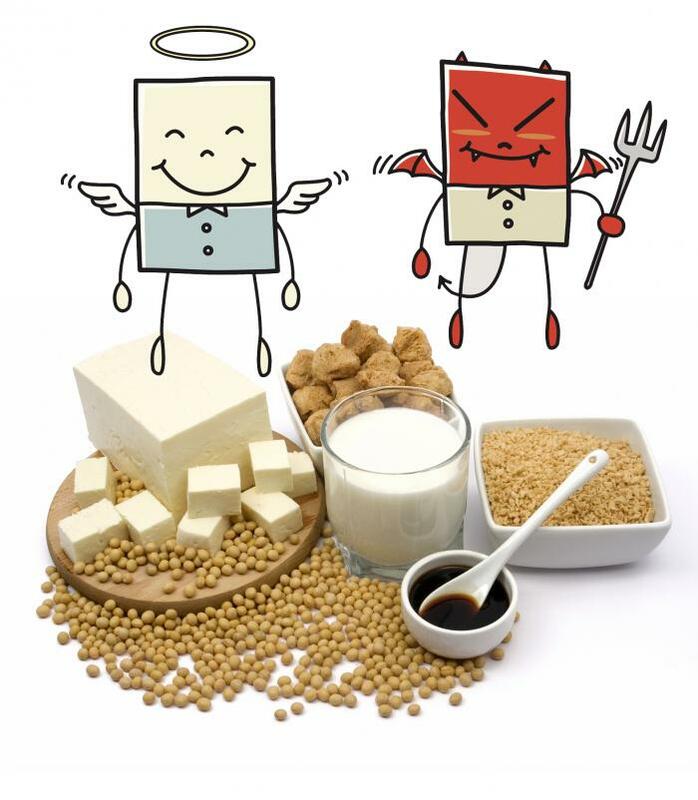 Now seeing some of the pros and cons of soy, you might have a more clear understanding of whether or not it is something you want to include as a regular part of your diet. Keep in mind, soy is not the only food that’s linked to leaky gut syndrome. Our 12 week nutrition program goes into leaky gut in great detail. If you’d like to learn more about leaky gut syndrome, what causes it, and how to heal it, schedule in a session with one of our nutrition coaches. Give us a call at 604-568-6006, email us at schedule@kalevfitness.com or pop by the front desk to make an appointment.